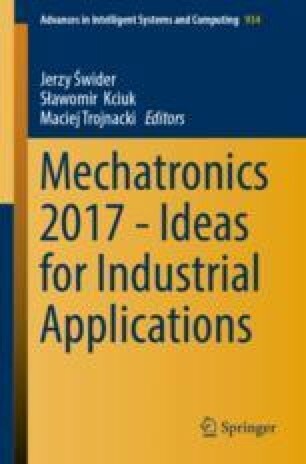 The work is a report of research works concerning applications of non-classical piezoelectric transducers in mechatronic systems for measuring and analysis of vibrations. Composite piezoelectric transducers called Macro Fiber Composite (MFC) are considered. They are used as sensors in proposed application of a system for traffic monitoring and detection of collisions, based on measurements and analysis of vibrations of the road infrastructure elements. The paper presents assumptions of considered mechatronic systems with MFC transducers, results of carried out measurements and their analysis in case of presented applications.